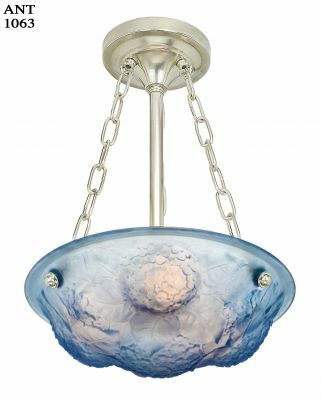 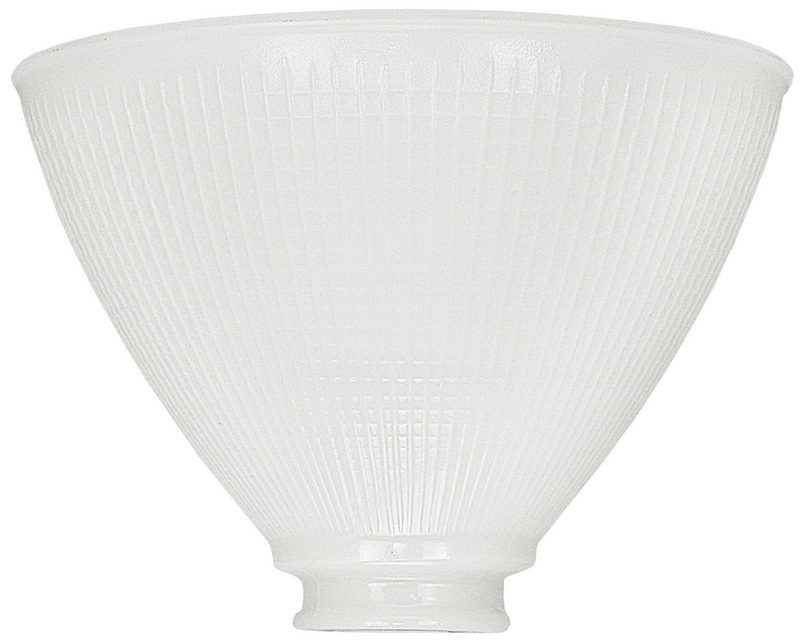 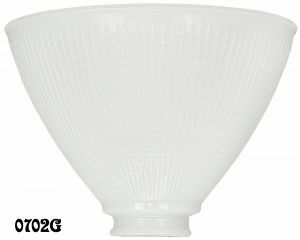 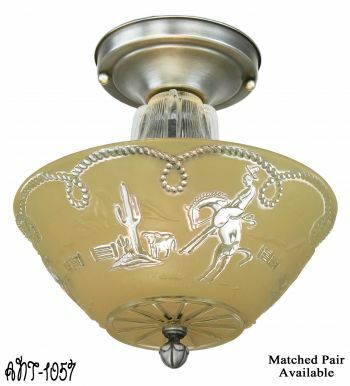 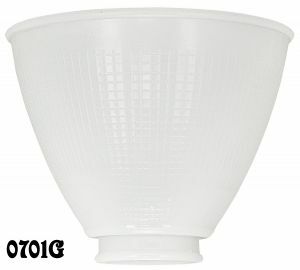 This medium size IES diffuser is a waffle-pattern opal glass reflector shade. 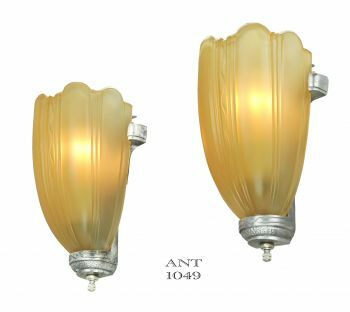 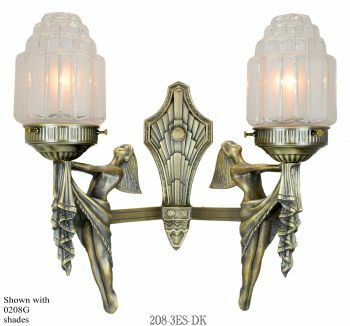 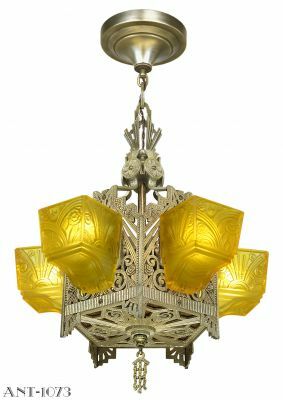 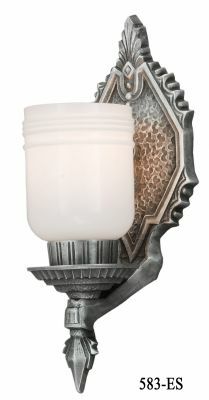 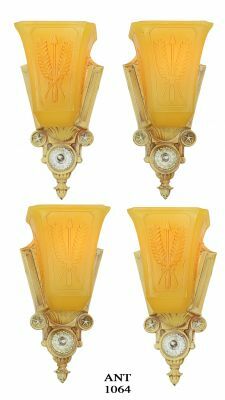 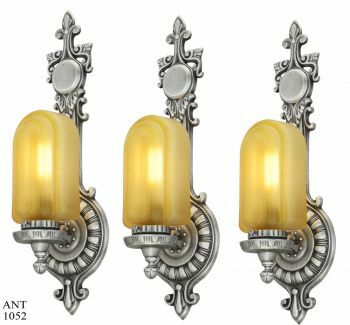 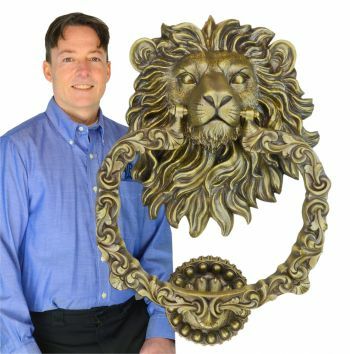 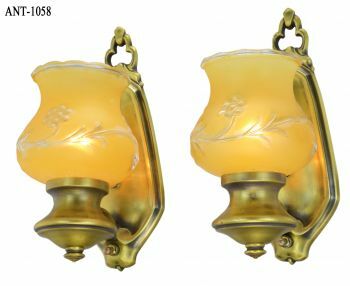 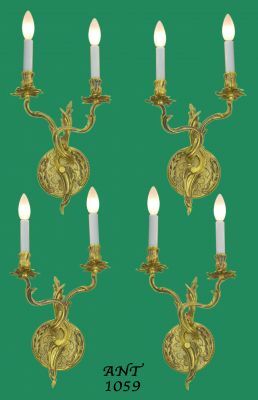 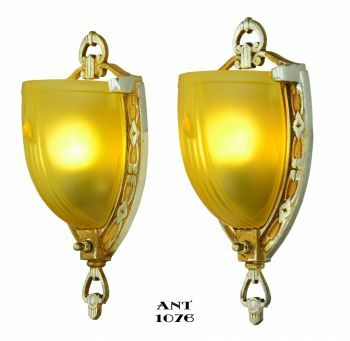 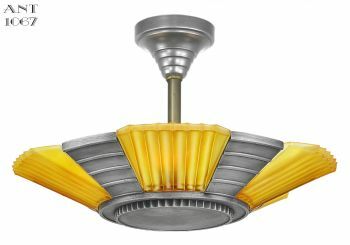 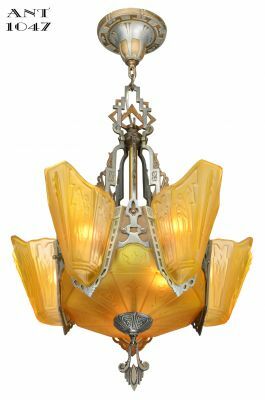 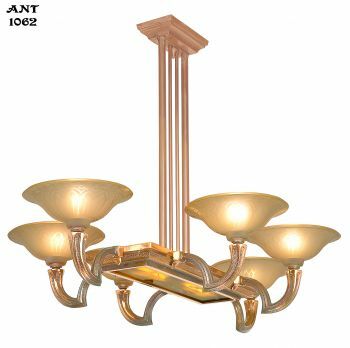 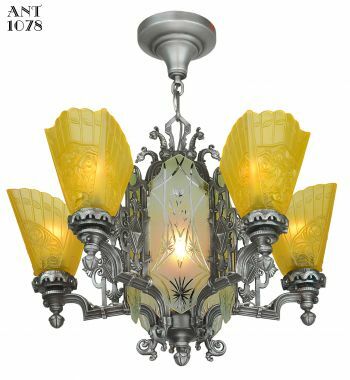 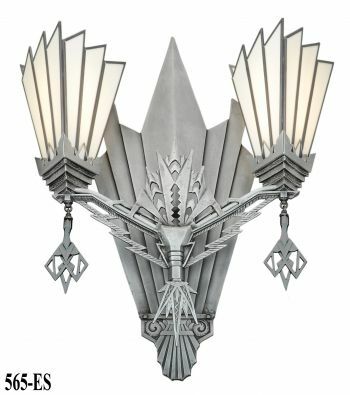 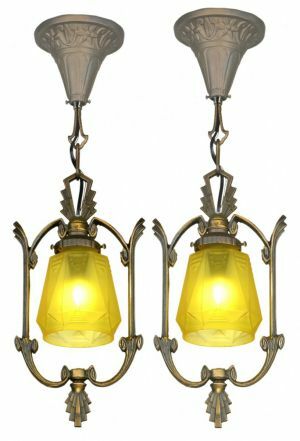 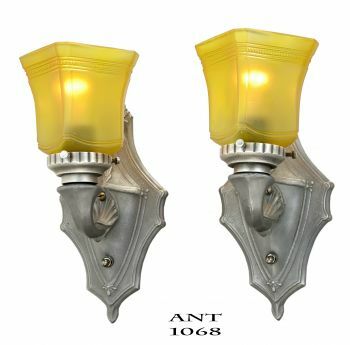 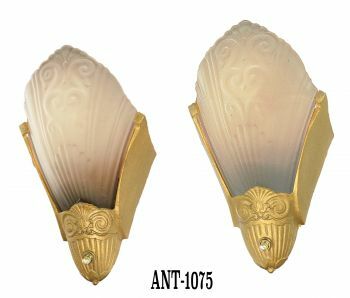 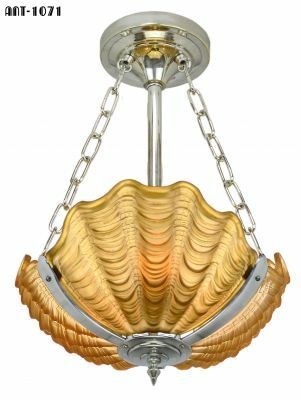 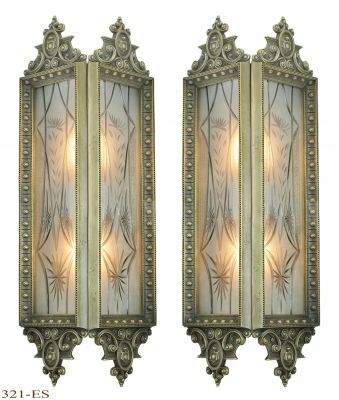 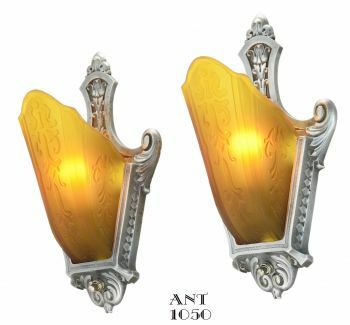 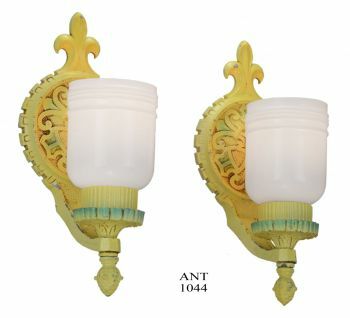 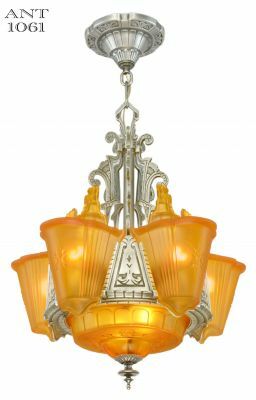 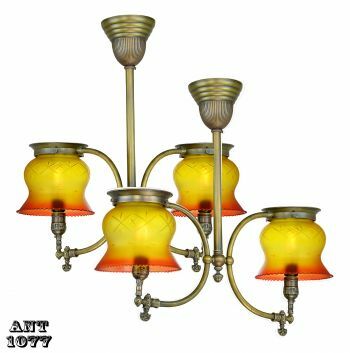 Commonly used on swing arm floor lamps, larger table lamps, or smaller size torchieres. 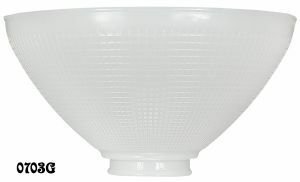 Smaller 6" diameter I.E.S. 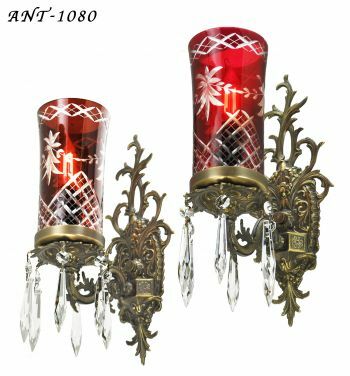 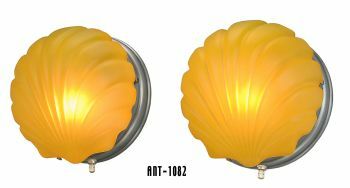 shades for table lamps are also available.